May 14, 2013 Birthday Girl! 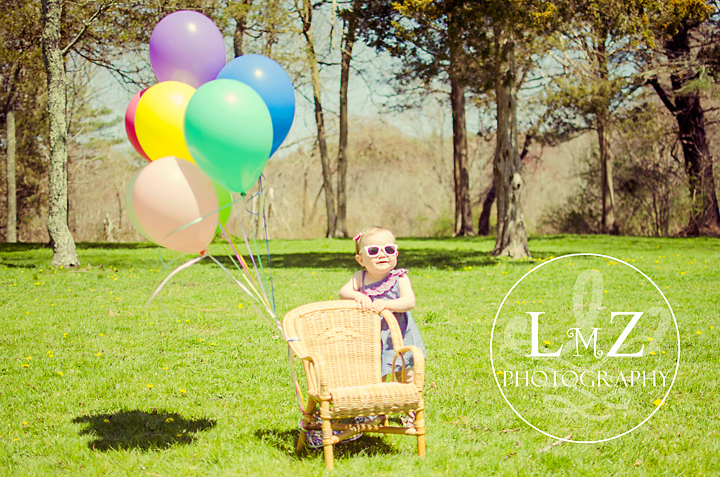 Its been pretty quiet on the Blog lately… Too quiet!! I’ve been keeping busy with sessions, Wedding meetings & prep, planning some Summer Portrait Parties, and also have a lack of progress studio to update you on…. (Ugh!) But I’ll stick that in my pocket for another day, another Blog post! 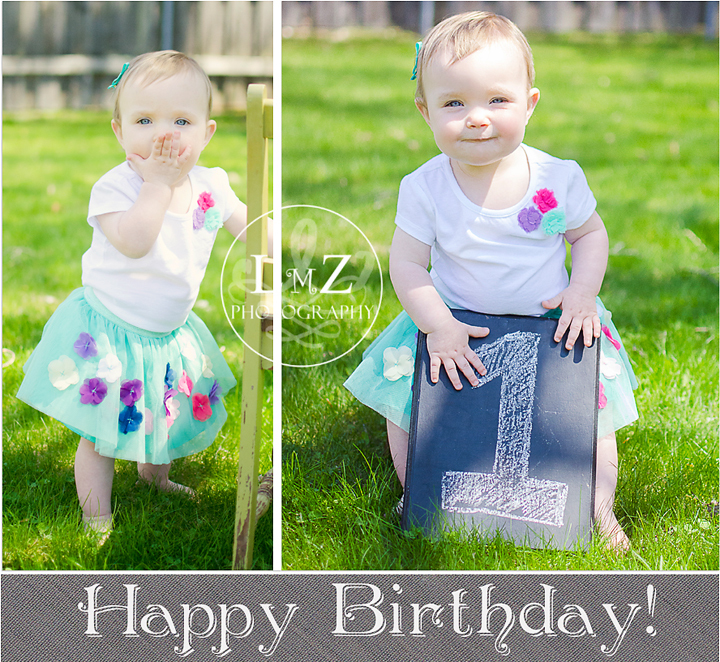 Right now, how about a peek at a fabulous little girl’s first Birthday session?! I warned you… I said she was fabulous! So here’s a little back-story… sometimes fabulous requires sleep. It takes a lot of energy to keep all that fabulocity flowing. 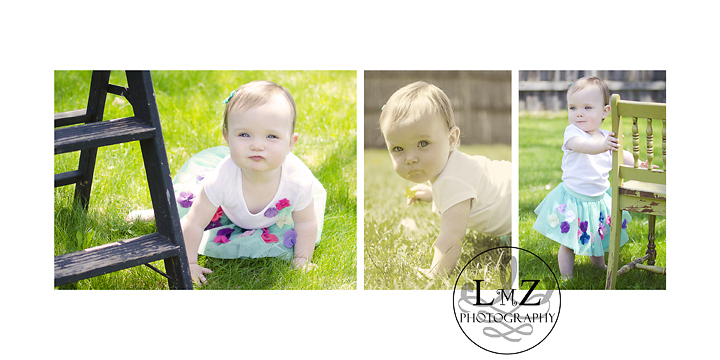 This little lady was so excited about our photo session, that she could barely sleep the night before! Like… at all. So, we made some adjustments and moved quickly so she could go home, catch up on her Zzz’s, and we’d continue to catch her, in all her fabulous-ness, another day. As you can see, it was a, dare I say… Fabulous plan! This little lady’s actually not quite one. Her Birthday’s coming up soon though, so make sure you catch your kiss and wish her a very Happy Birthday on your way out!